They look so cute soaking in the pot together but it is so sad to "cook" them! 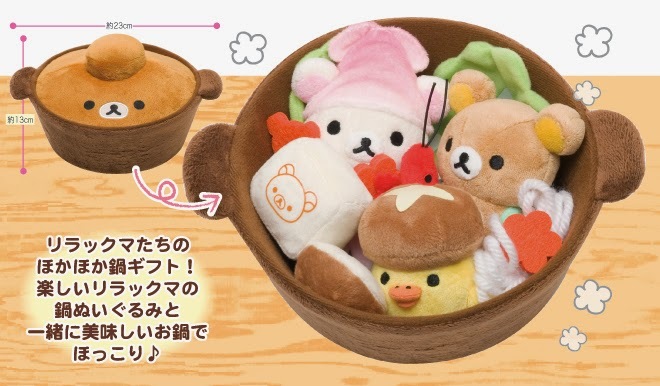 The set consists of the usual nabe set ingredients; carrots, tofu, mushroom, prawns and veggies! This has got to be the most elaborate plushie set from San-X till date! The various items in the set really make the whole image look so cute. This will make a nice surprise gift for your love ones or friends. 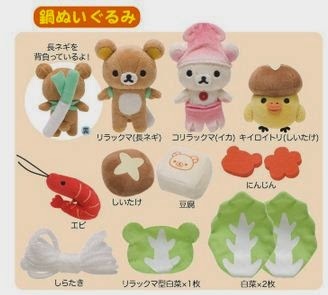 This plush set is set to be released in Nov 2014. 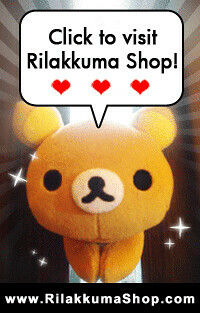 We will try to bring in this item to spread more happy Rilakkuma love!